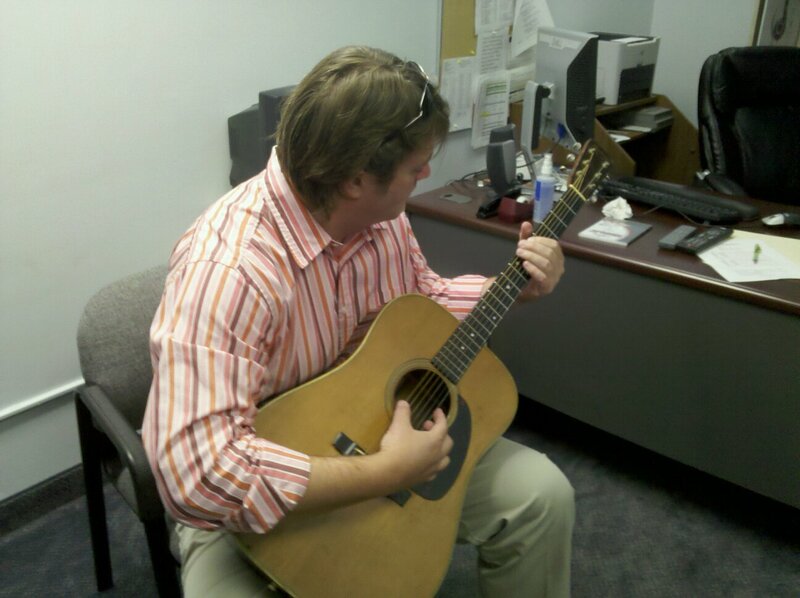 My old friend, Dutch, had the opportunity to play Luther Perkins' guitar today. It was the guitar used by Johnny Cash to record Walk the Line. For one of the most incredible musicians to never make the big time, I'm sure this was an awesome experience. I wasn't there to witness it, but this is how it went in my mind.